Chawadi: Sai Baba used to go on a procession from Dwarkamai to Chawadi on every alternate day. Thereafter, he used to sleep there itself. Today, a palanquin procession of Baba's Photo, Holy Padukas and Satka is taken out every Thursday to Chawadi. Divided into two parts, Chawadi houses of a huge portrait of Baba, along with his wooden bed and white chair. Maruti Temple: Situated just a few minutes distance from the cottage of Abdul Baba, Maruti Temple is a favorite destination for devotees. You can regularly find visitors offering their prayers in this temple. 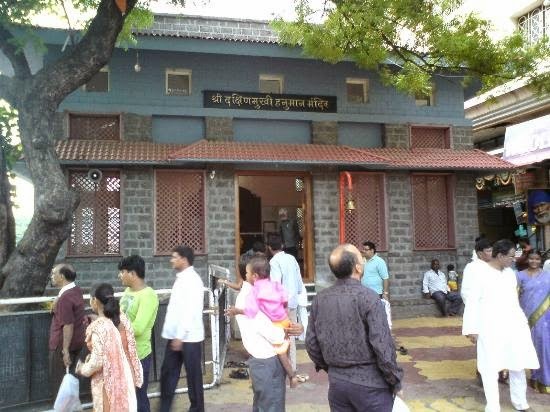 Sai Baba had a special devotion for this temple and such was his dedication that he used to regularly visit here. He used to also conduct satsangs at the Maruti Temple, along with Devidas- a Bal yogi who resided in the temple more than a decade before Baba first came in the Shirdi. If you are visiting this destination for the first time, then you would have to perform thorough research about it. This would particularly help in finding a decent accommodation in Shirdi. You should look out for the best hotels and resorts in Shirdi. This will ensure that your stay in Shirdi turns out to be a memorable experience.